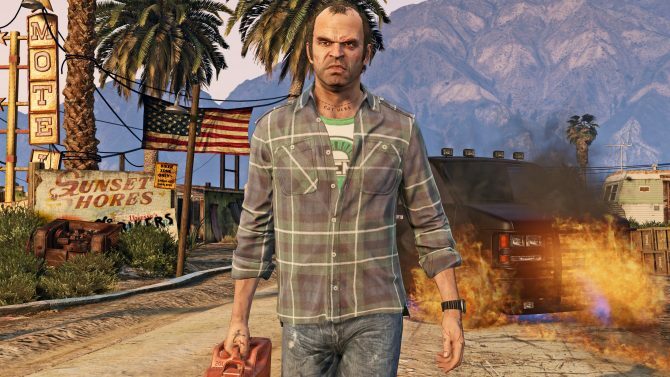 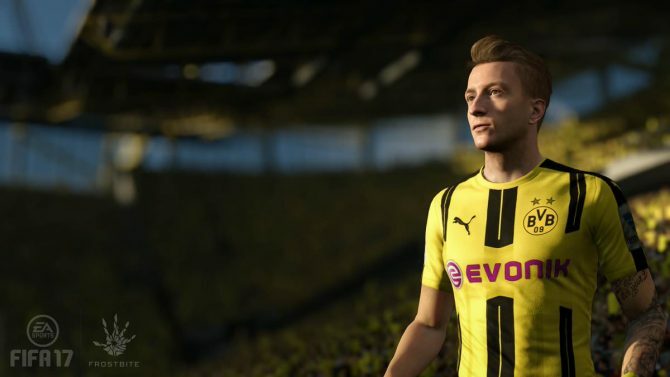 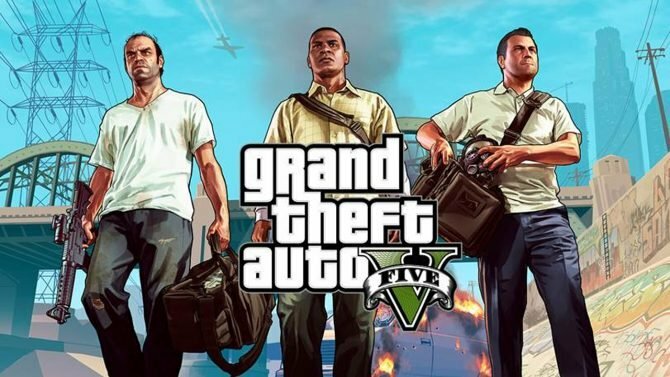 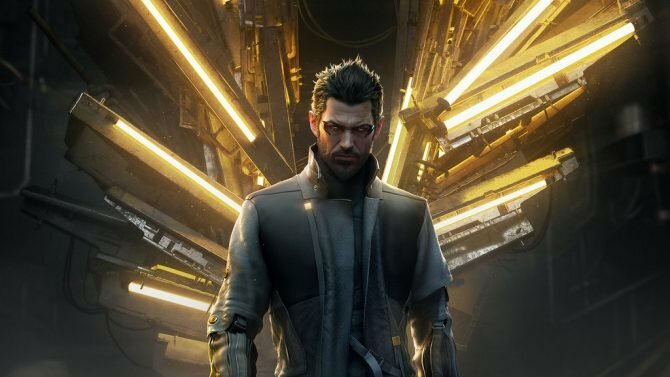 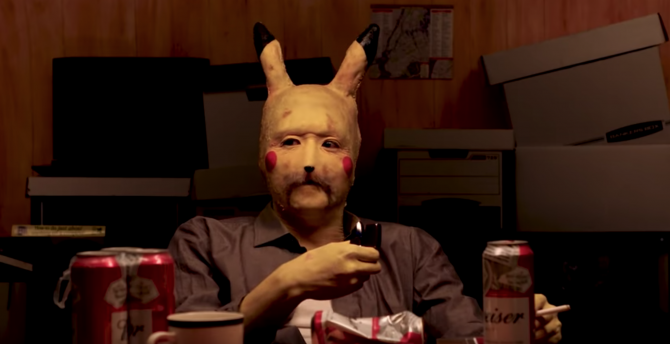 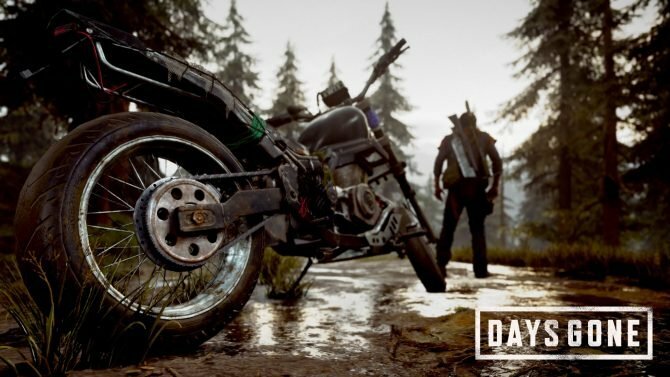 Too many open-world games try to fulfill the promise of countless hours of gameplay, often to the detriment of the overall experience. 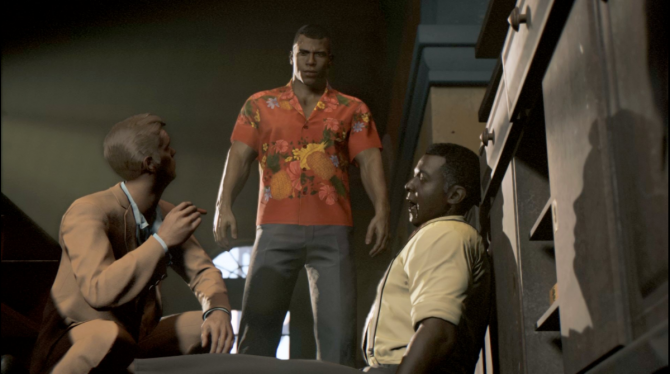 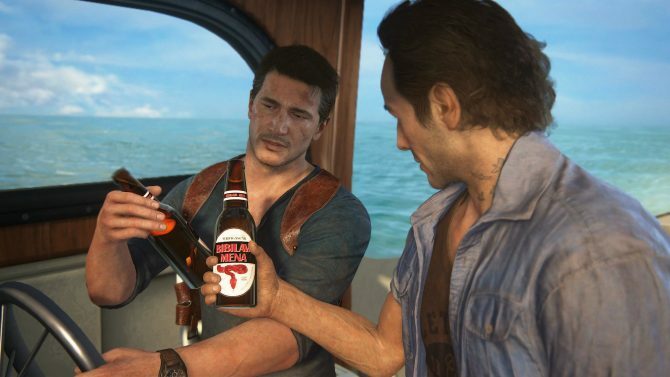 The development team of Mafia III shed a bit more insight into the game's original opening sequence that was seen as too potentially controversial. 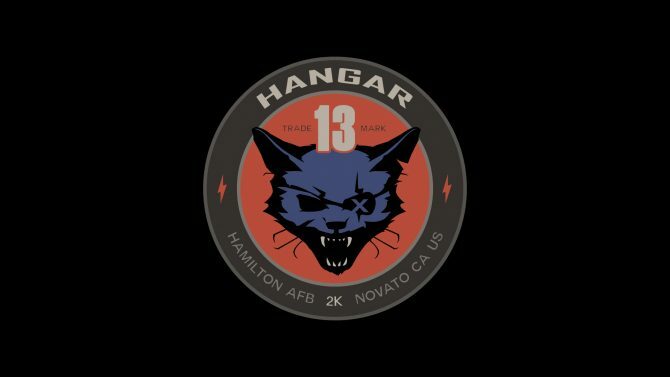 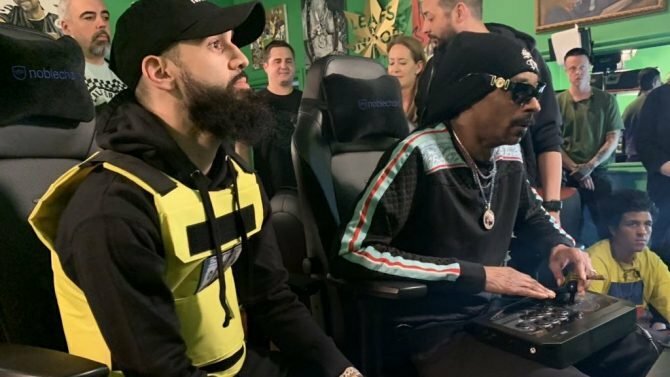 The 2K Games-backed Hangar 13, developer of 2016's Mafia III, has reportedly lost a significant amount of its staff in a wave of layoffs. 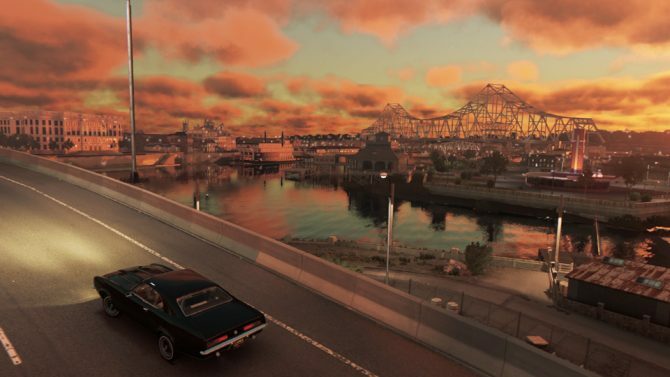 Mafia III: Sign of the Times has received a brand new trailer matching today's release. 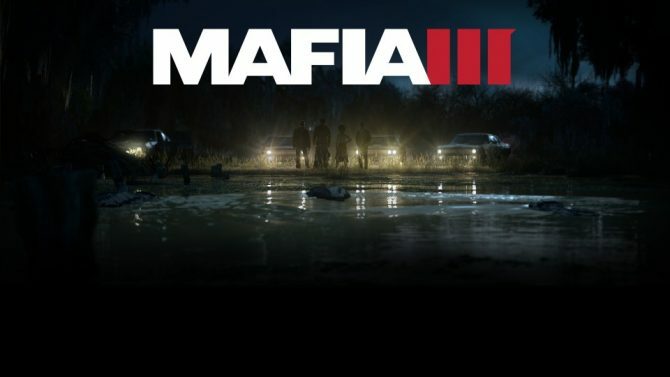 Mafia III: Sign of the Times, which sees Lincoln face-off against a cultist group, will be released on July 25th, 2017. 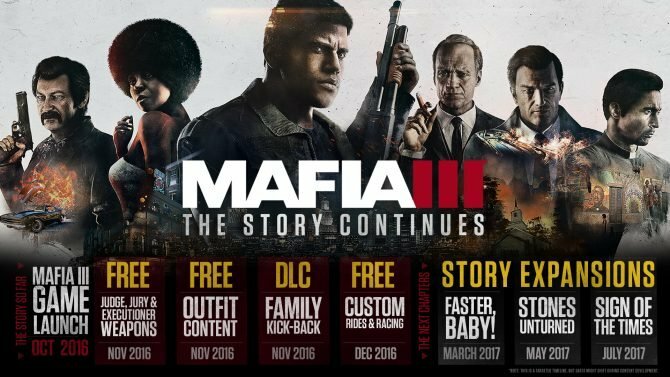 A new DLC pack is available for Mafia III. 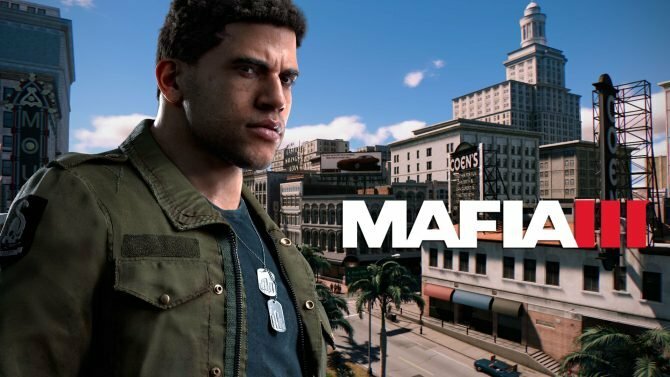 The new story missions take players to a new jungle area never before seen in Mafia III on a hunt to take down Connor Aldridge and his mercenary army. 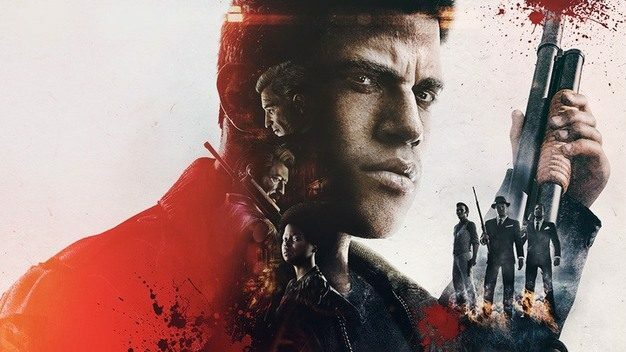 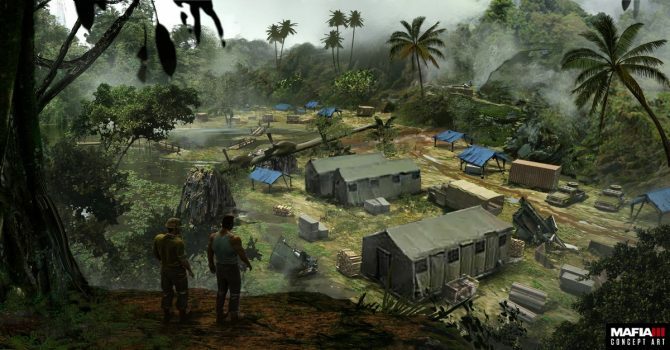 Today, developer Hangar 13 and publisher 2K announced that Mafia III's second expansion, Stones Unturned, is set to launch on May 30th. 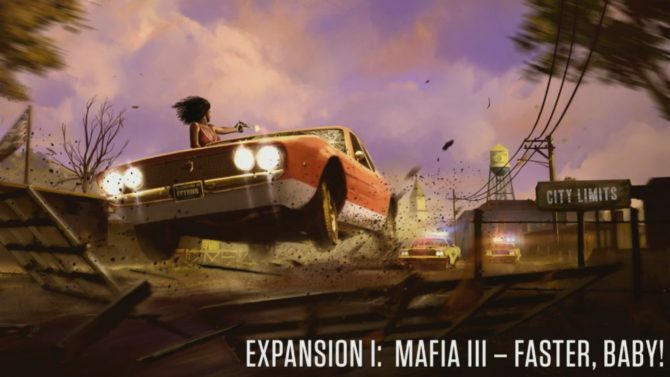 Earlier this month, developer Hangar 13 and publisher 2K announced release windows for the previously announced three story expansions for Mafia III, as well as provided further details for each. 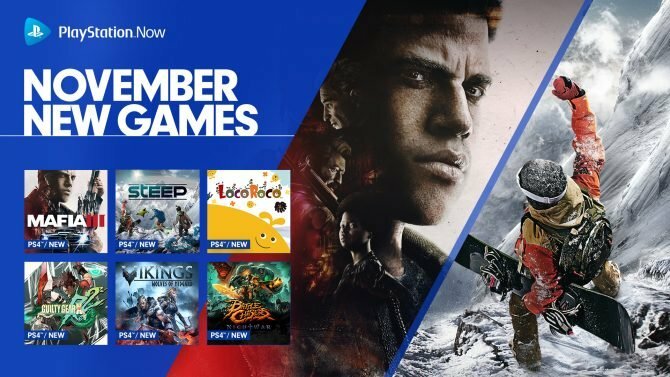 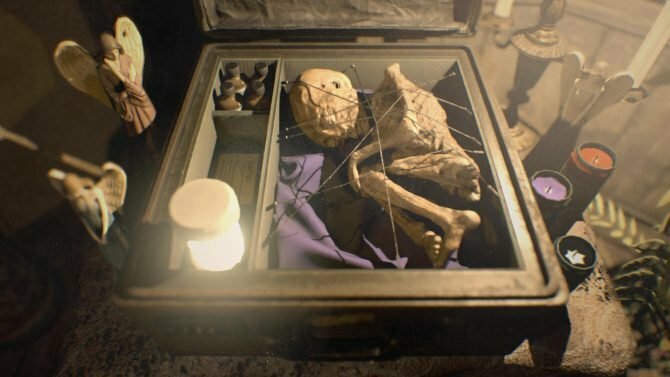 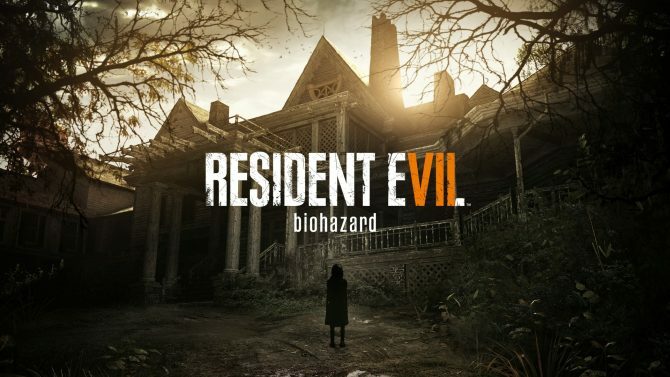 The fifth week of the 2017 UK Sales Charts are in, and like the fourth week, Capcom's Resident Evil 7: Biohazard is top dog. 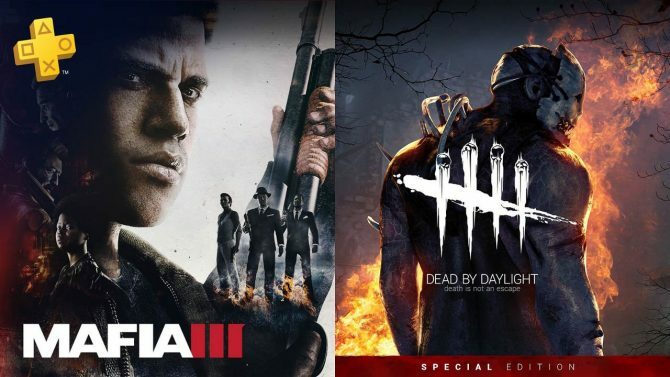 Today, developer Hangar 13 and publisher 2K announced release windows for the previously announced three story expansions for Mafia III, as well as provided further details for each.